You can know God's love also! Lord Jesus, I am a sinner and I need a Saviour. Right now I turn from my sin and accept You as my Lord and Saviour. 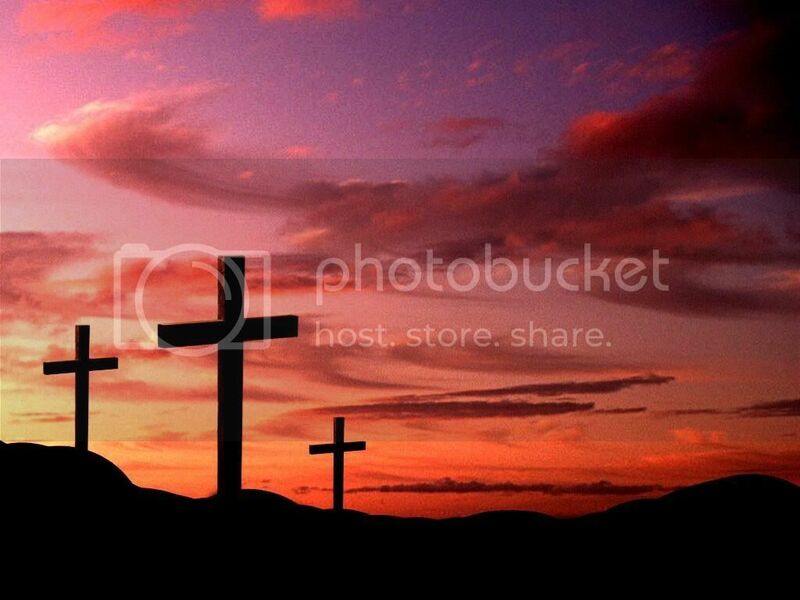 I am trusting You and You alone for my salvation, believing that You died and rose again from the grave. I thank You for saving me. LOOKING FOR A CHURCH FAMILY? WHY NOT TRY GRACE?